The Salina Stockade (1-2) and the Great Bend Boom (2-1) both threatened with rallies, but it was the Salina Stockade that eventually took advantage of them in a 7-5 win at Dean Evans Stadium. 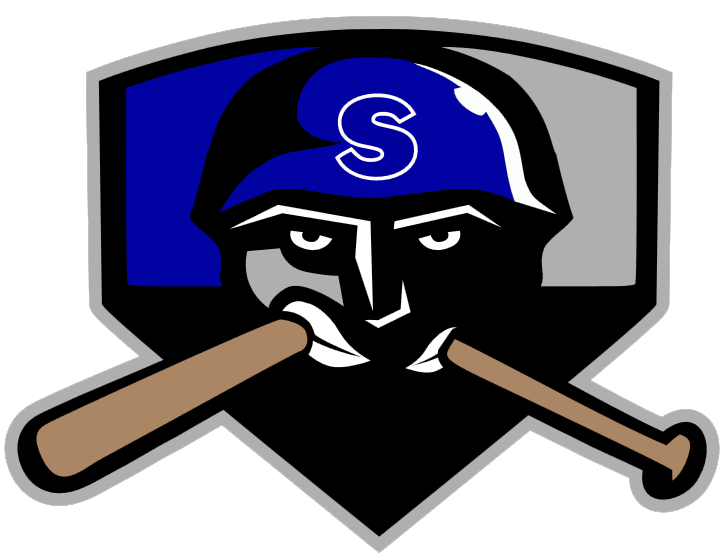 Ray Hernandez was solid at the plate for the Salina Stockade. Hernandez went 3-4, drove in one and scored one run. He doubled in the third inning and singled in the fourth and seventh innings. Logan Trowbridge had two extra-base hits for the Great Bend Boom. He doubled in the first and third innings and singled in the sixth inning. Kevin Delzell got the win for the Salina Stockade despite allowing five runs over seven innings. Delzell struck out four, walked none and gave up 10 hits. Steven Wisser took the loss for the Great Bend Boom. He lasted just 2 1/3 innings, walked two, struck out two, and allowed five runs.